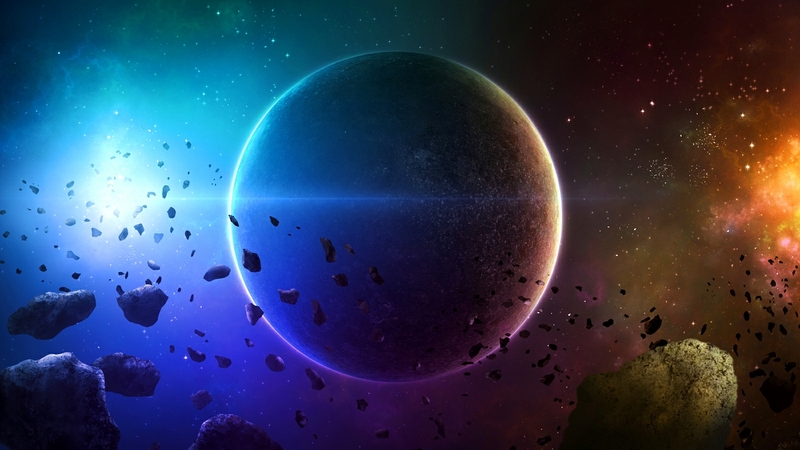 An artist's rendition of Northwest Africa (NWA) 11119 (far right bottom corner of illustration) is the oldest igneous meteorite recorded. 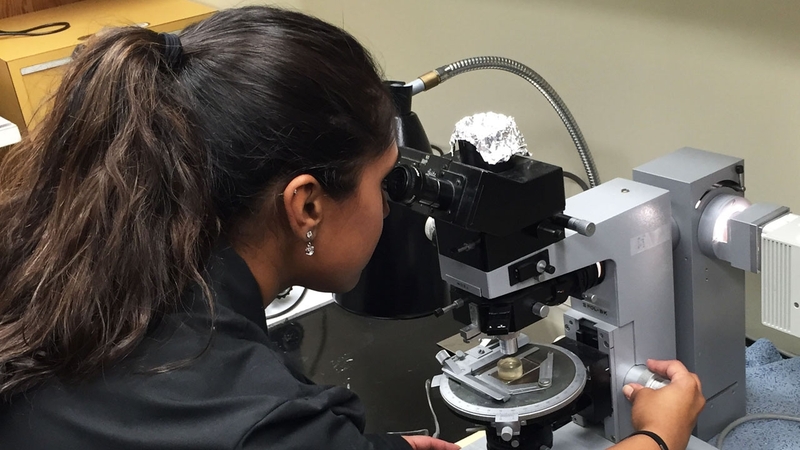 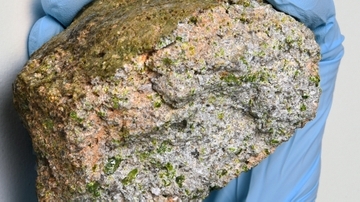 Using an electron microprobe and a CT (computed tomography) scan at UNM and NASA's Johnson Space Center facilities, Srinivasan started to examine the composition and mineralogy of the rock. 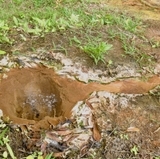 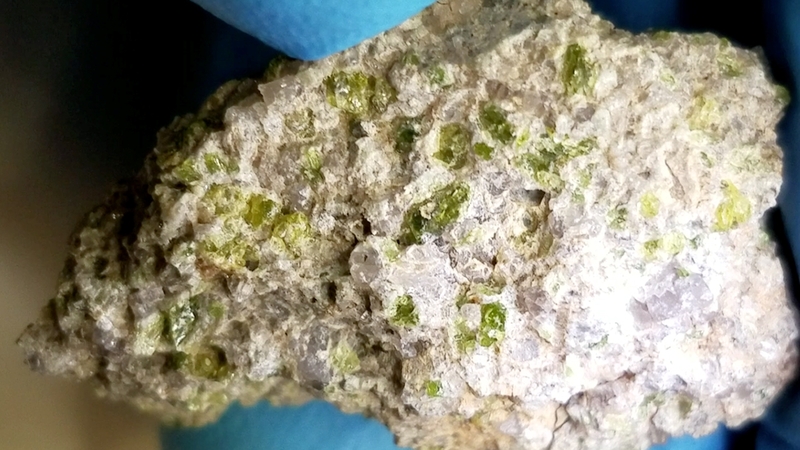 Srinivasan started to note the intricacies of NWA 11119 and noted the unusual light-green fusion crust, silica mineral-rich achondrite meteorite containing information substantially widening scientific knowledge involving the range of volcanic rock compositions within the first 3.5 million years of solar system creation.